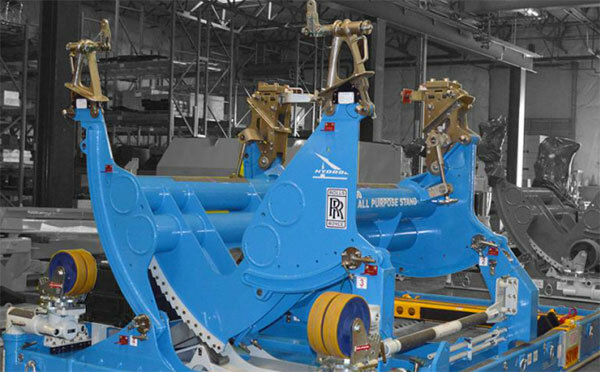 We understand and accompany every tool throughout its life cycle, supporting it to perfection from cradle to grave. Every tool has a life, and we create, manage and support this life. 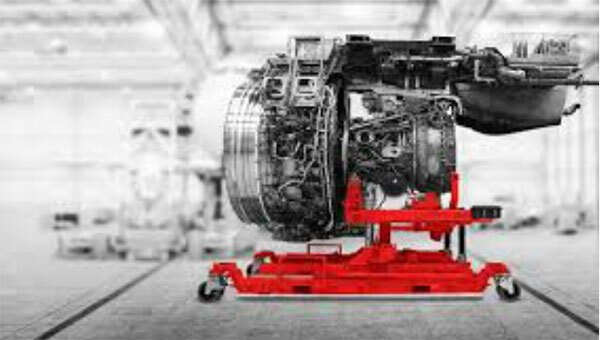 Our well-known design capabilities, global supply chain presence, and project management experience in supporting OEMs from requirement capture to operation readiness and validation make this possible. We not only make tools to fit for function, we go the extra mile so you don’t have to.